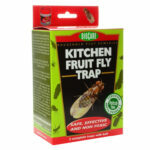 Package of 2 sticky non-toxic bed bug traps. These traps use a combination of heat and lure to attract bed bugs to the sticky glue surface. Traps are to be used to help monitor and detect bed bug infestations either in your home or for use in the lodgings you are staying at. 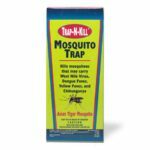 Traps should be placed and left out overnight to allow the bed bugs to gather. 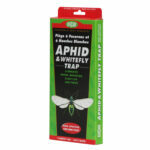 Bed bugs trapped by the glue are easily seen against the white background, allowing you to confirm their presence. 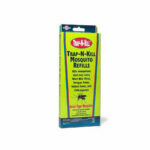 Make sure that the bugs are properly identified! Traps are effective for 24 hours. 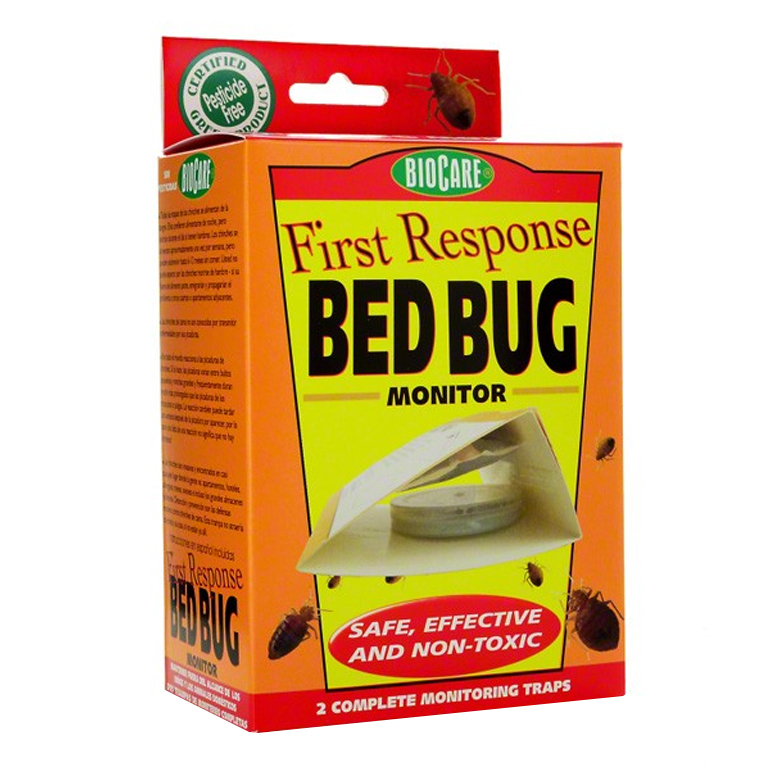 The First Response Bed Bug Monitor warmers are safe for air travel and can go in your luggage or carry-on bags.